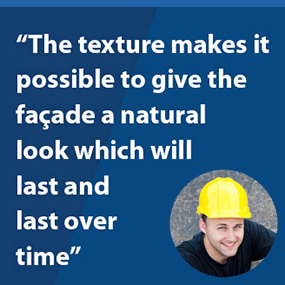 A2 fire rating The attractive facades enable quicker and higher margin sales. 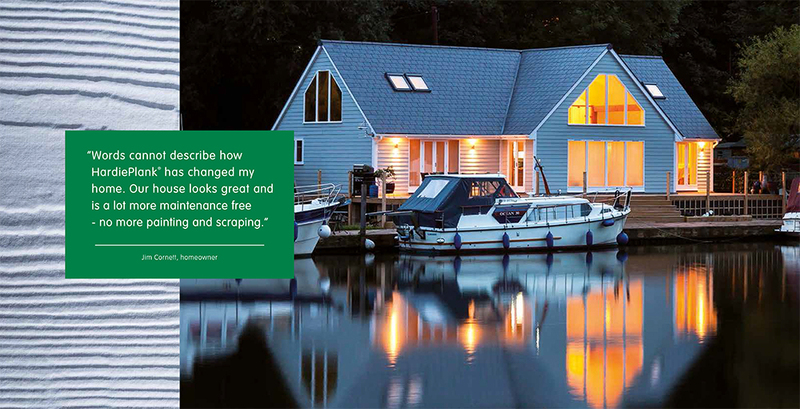 The Hardie Plank from James Hardie is a versatile weatherboard cladding solution, offering superb resistance against rot, insects and weathering. 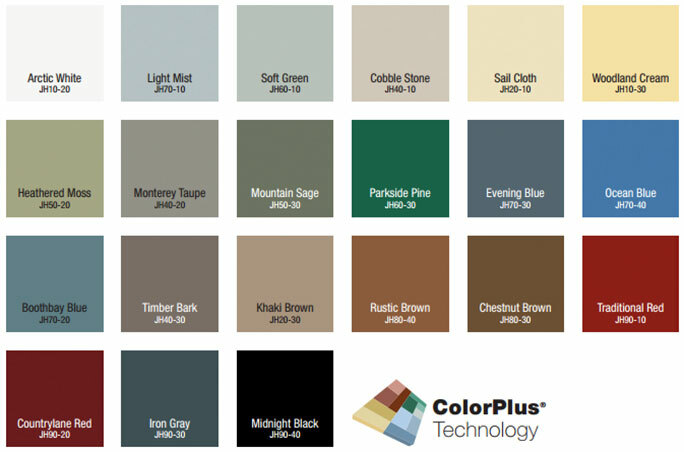 It is available in a wide selection of colours, see James Hardie Plank colour options below. 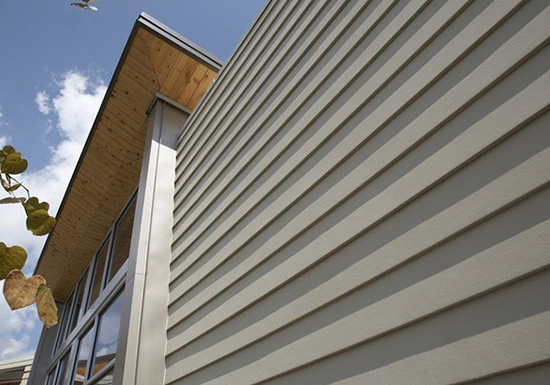 Hardieplank cladding is an 8mm thick weatherboard plank for internal and external cladding. To get the perfect install we also recommend specific tools, accessories and tips for installation. We can also supply trim boards to provide design flexibility. 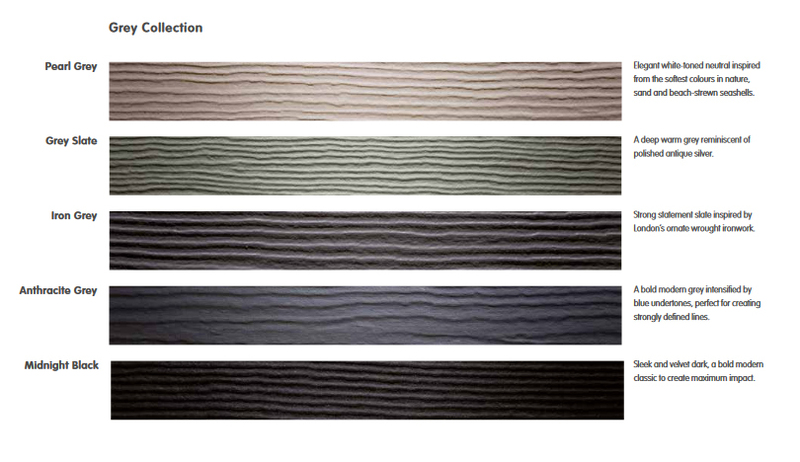 The trims complement the exterior facade and detail and statement to your building. 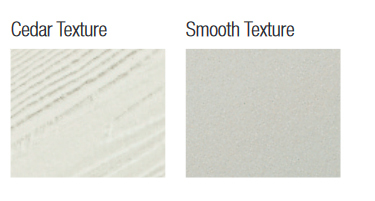 Trims are available in metal and fibre cement.